To be the chieftain of the trade and the expert representative of Eco quality floors and top-notch services in Singapore and Asia. 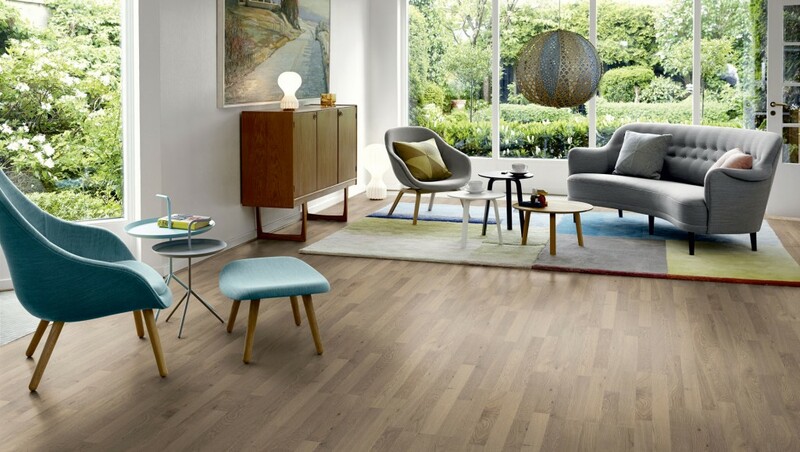 To provide the highest quality floors suited to every individual’s needs and enhancing their living environment. We strive to grow our business with integrity, quality and commitment.